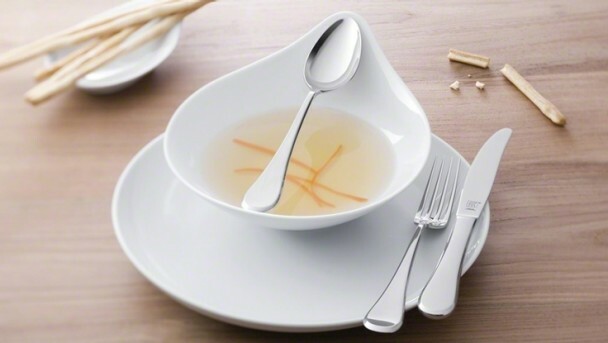 The characteristic nuances of a unique era create an inspiring link to the modern and consider requirements governing functionality, quality and feel in the BOHEME flatware range. The flatware looks elegant on every table, thanks to its self-confident design and precise workmanship. The flatware's homage to classical style, including its long fork prongs, gives this design its distinctive style. 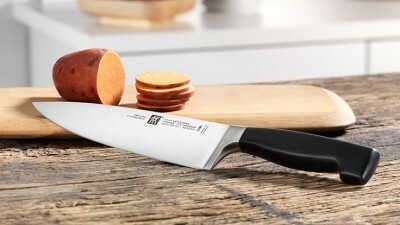 The Old German shape of the knife is typical and gives the flatware its timeless elegance. 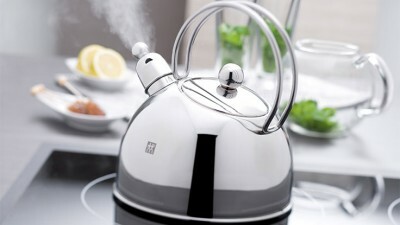 The diamond facets harmonise perfectly with the concave handle ends. 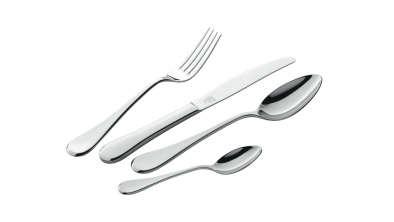 BOHEME is a flatware range that brings together traditional shapes and modern requirements. 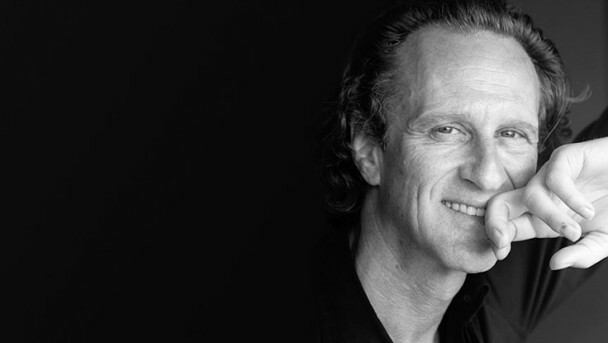 "Blending the charm of memories with timeless appreciation" comments the renowned Milanese architect and designer Matteo Thin speaking about the flatware collection he has designed for ZWILLING. 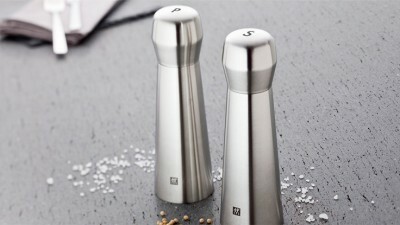 Seasoning food is one of the most creative and important moments in the kitchen and becomes a veritable pleasure with ZWILLING Spices products.